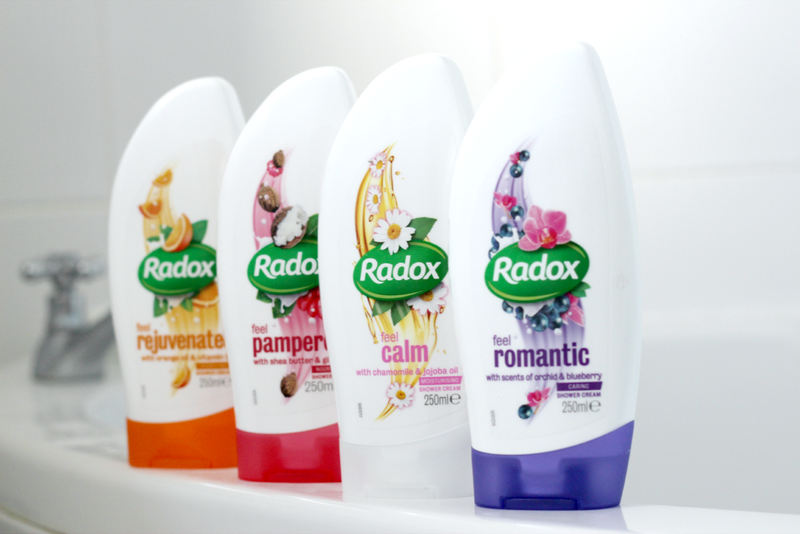 Radox has recently launched their new creamy range of shower gels. Each one is suppose to transform your body and mind with the help of 2 natural ingredients creating 4 different ambiances. There is Feel Rejuvenated which combines orange oil and vitamin E, Feel Pampered which is shea butter and ginger, Feel Calm which is chamomile and jojoba oil, and lastly Feel Romantic which has scents of orchid and blueberry. With four different combinations, there is definitely something for everyone. Each one is extremely fresh and rejuvenating which is exactly what is needed for a nice relaxing shower. 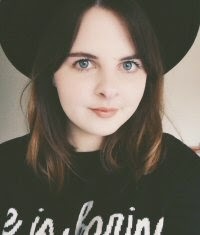 My two favourites of the collection are definitely Feel Romantic and Feel Rejuvenated, which I find the most uplifting. Although shower gels are not the most exciting beauty product, they are something we all have to buy. I find that Radox definitely do well at keeping things fresh and different by offering a wide range of different scents within their ranges. They are also inexpensive and super convenient as they are sold in most drugstores and supermarkets.